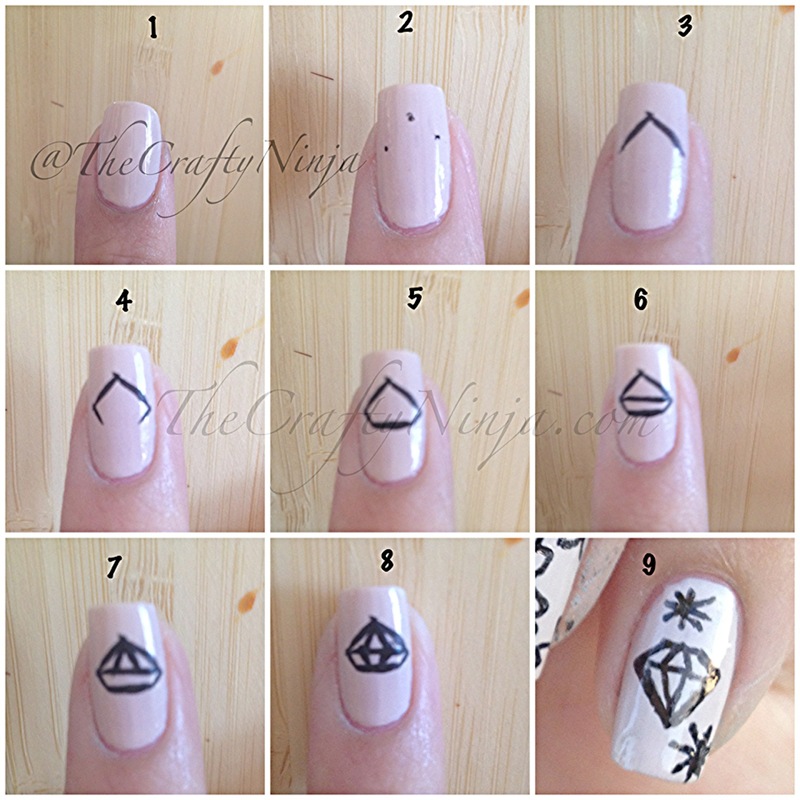 Today’s nail art is tattoo inspired nail design. 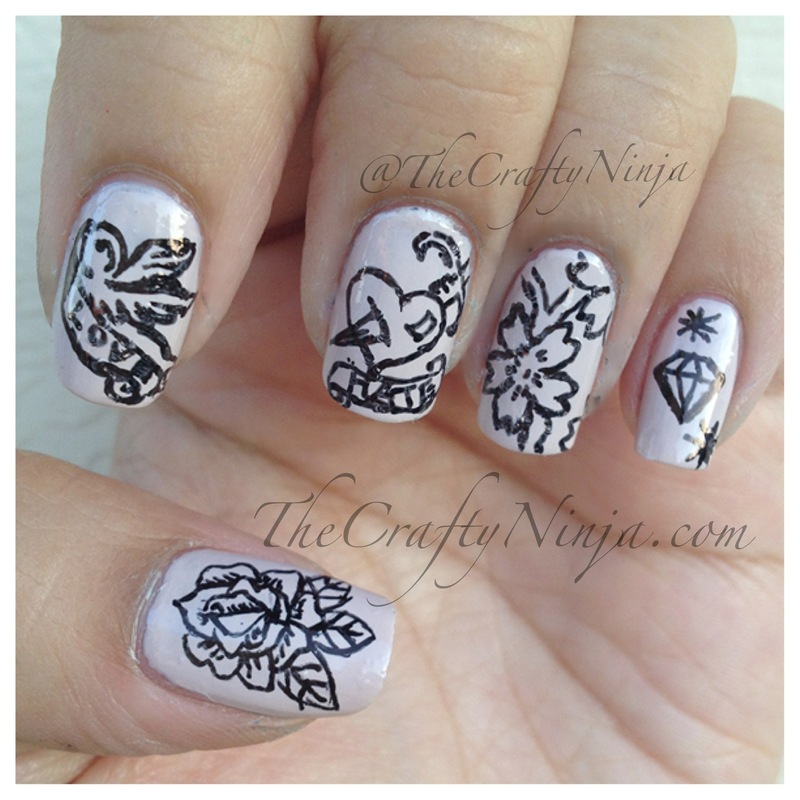 I used Orly Decades of Dysfunction, such a beautiful neutral color, and a gel ink pen to hand draw the designs. Nail Polish color swatch of Orly Decades of Dysfunction. I also filed my nails to a square tip, which I love.